MANILA, Philippines - One man died while 9 others, including a mayor and two actresses, survived after the speedboat going to Mararison island in Antique capsized on Maundy Thursday, March 29, the Philippine Coast Guard (PCG) confirmed in an ABS-CBN report. The driver of the boat Bennie Dable, 50, bodyguard and a relative of Pandan town Mayor Jonathan Tan, was drowned and declared dead on arrival at the hospital. 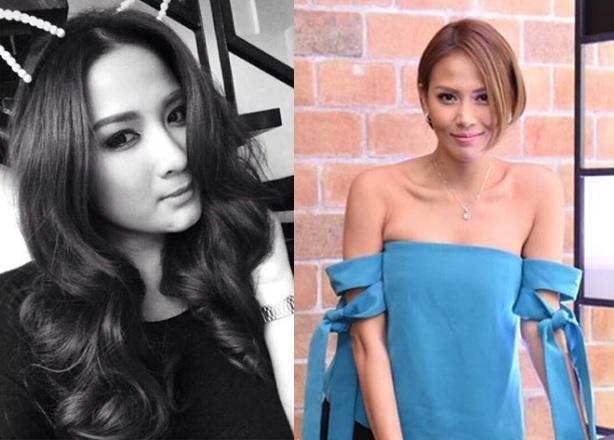 Among the survivors were actresses Bianca Manalo and Ehra Madrigal, who are friends with the mayor, and supposed to be toured by Tan in the beautiful island of Mararison. Kapuso star Ehra Madrigal and Bb. Pilipinas Universe 2009 winner Bianca Manalo. Passengers of the capsized boat who were rescued also include Majel Tresche, 65; Madrigal's husband Tom Yeung, 47; Torebeo Barrentos, 41; an unidentified female; and 2 minors. 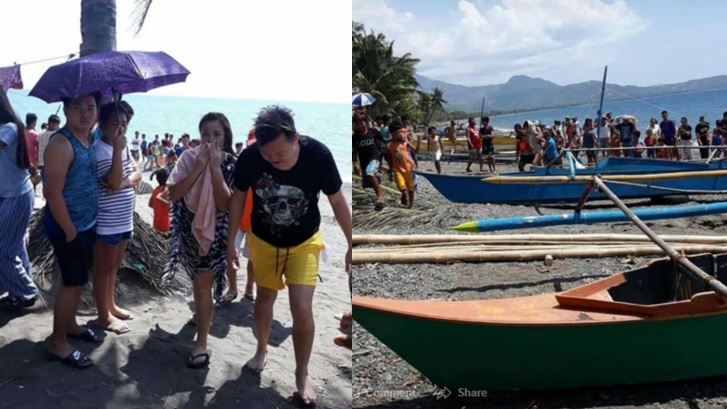 "The boat capsized at 10:50 a.m., they arrived in the shoreline at 1:45 p.m. Mayor Tan and Torebeo Barrentos swam for more than 2 hours going to the shoreline. Fishermen saw them and helped them. Mayor Tan went onboard a pumpboat and went back to where the boat capsized and checked on the situation of his friends," Jesus Aguirre Dioso, public relations officer of Pandan shared to ABS-CBN News. Meanwhile, reports said that the boat was hit by strong waves causing the tragic incident.